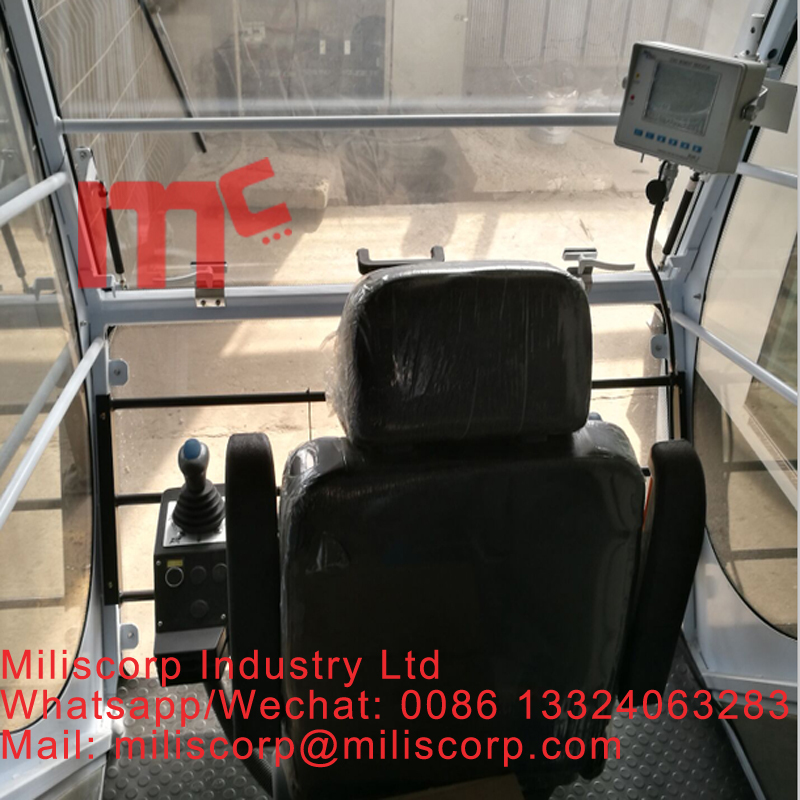 Good appearance,simple and practical structure,easy maintenance and safe operation. Raw materials are important link to ensure the quality.Through direct purchase and order of quantities from large-sized steel mills,the company insures the safety performance of raw materials.Flaky sections save a lot of space when packing, saved shipping cost for you, it is easy to mount, there are also non-flaky sections for you. 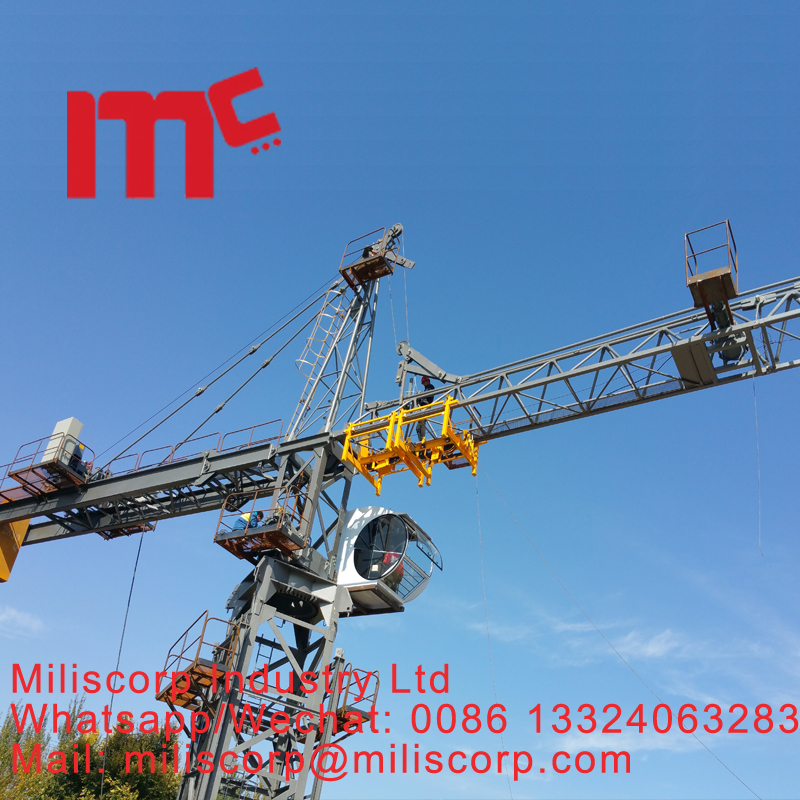 Looking for ideal Second Hand Tower Crane Manufacturer & supplier ? We have a wide selection at great prices to help you get creative. 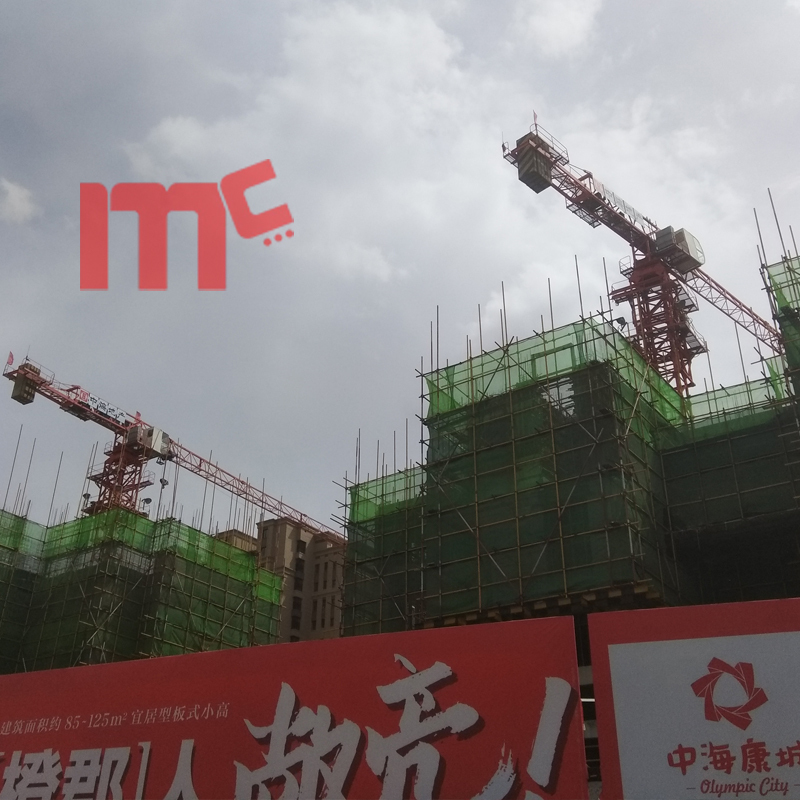 All the Used Tower Crane are quality guaranteed. We are China Origin Factory of Dahan Tower Crane. If you have any question, please feel free to contact us.